Rooms Now Available on Webkinz Mobile! Now you can decorate your pet’s rooms on the Webkinz Mobile App! 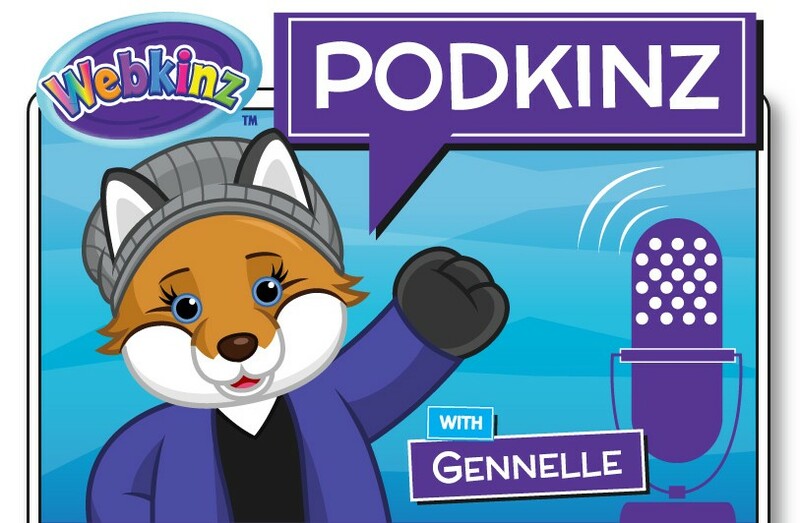 All of the Podkinz episodes are just a click away! The official Grumpy Cat Webkinz™ pet is ready for your room! Play to earn exclusive, cool prizes and get the latest news about Webkinz! Share the fun with your family and friends! The Ganz eStore is an online store where you can purchase Webkinz Pets and Online-only Items, eStore Points, Webkinz World Deluxe Memberships and more!